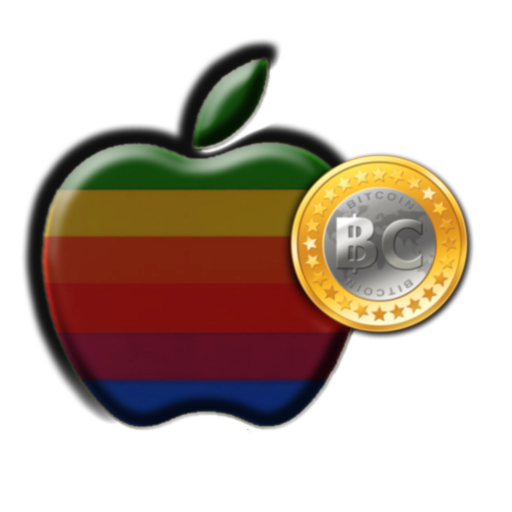 MacMiner is the first native Mac app for mining Bitcoins, Litecoins and Alt coins and the most powerful - yet simple - route to cryptocoin mining for Mac. Support for dogecoin, darkcoin, vertcoin and many other currencies included. Whether you want a simple Mac experience or the full command line bfgminer, cgminer, sgminer or cpuminer (minerd) experience, this app is a must have for anyone looking to mine or to monitor mining on a Mac. These are the most popular mining programs compiled for macOS so you can run them from the command line in Terminal. Most of these backends and more are included in MacMiner, the GUI mining app for Mac. P2Pool is an open source pool designed to keep mining decentralized. FabulousPanda formerly ran a P2Pool node which was eventually shut down as it was not possible to run both a reasonable fee and a profit. Thank you to all the users who used the pool. Contribute to the communitiy at the forum! Whether you're just asking for help or helping others, together we're helping demystify Crypto currencies. With the fast pace of change on the cryptocurrency scene I thought it worth putting out a few timely articles.